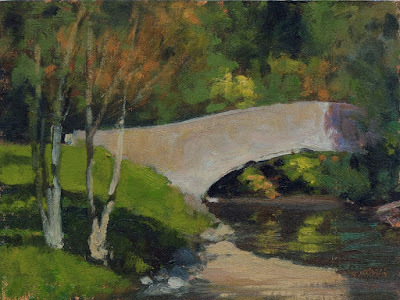 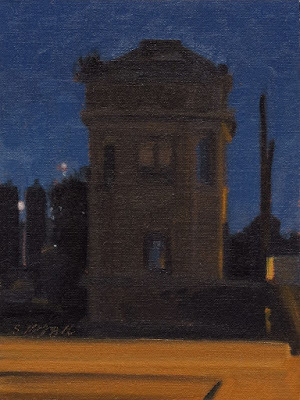 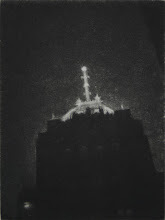 This nocturne painting is a view of the Dix Ave Bridge over the Rouge river. 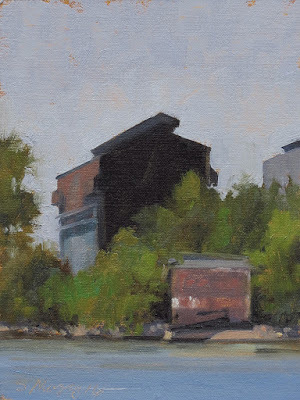 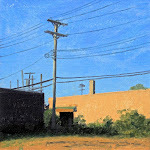 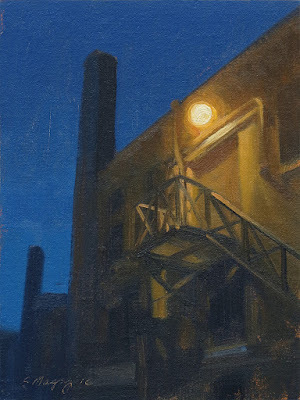 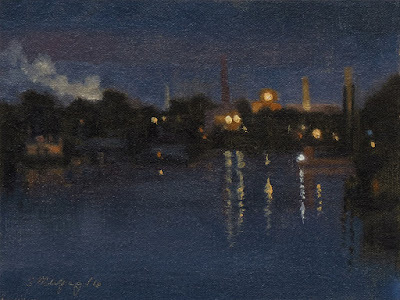 This nocturne landscape painting is a view of the industrial area of the Rouge river. This industrial landscape painting is a view of part of the vast steel plant on Zug Island in the Detroit river. 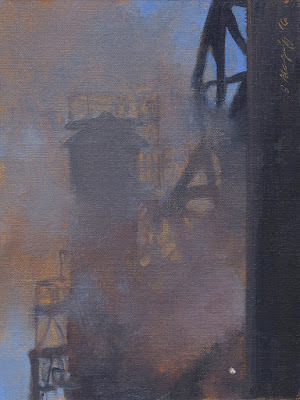 It is slowly being torn down and converted into steel. 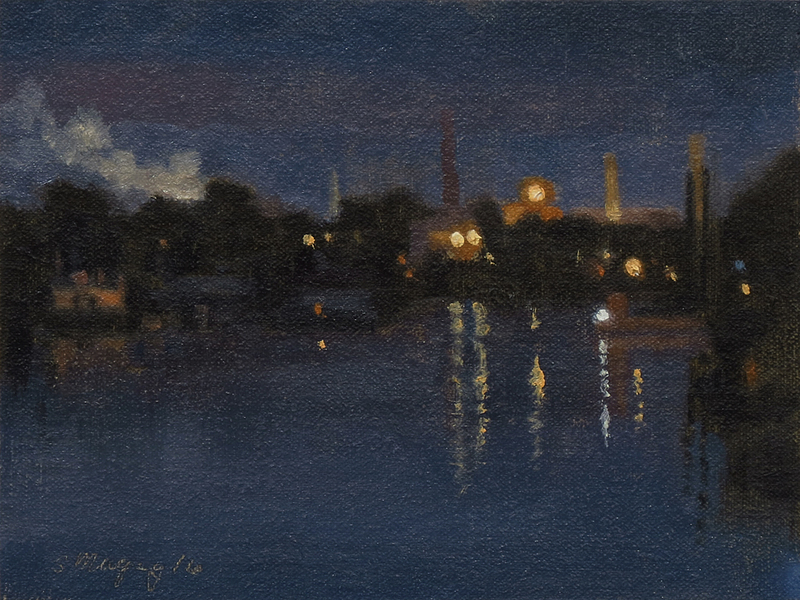 This industrial landscape painting is a nocturne view of part of the vast steel plant on Zug Island in the Detroit river. 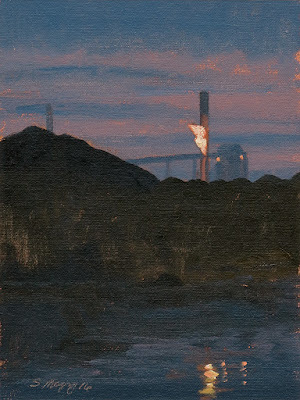 This industrial landscape painting is a view of part of the vast steel plant on Zug Island in the Detroit river. 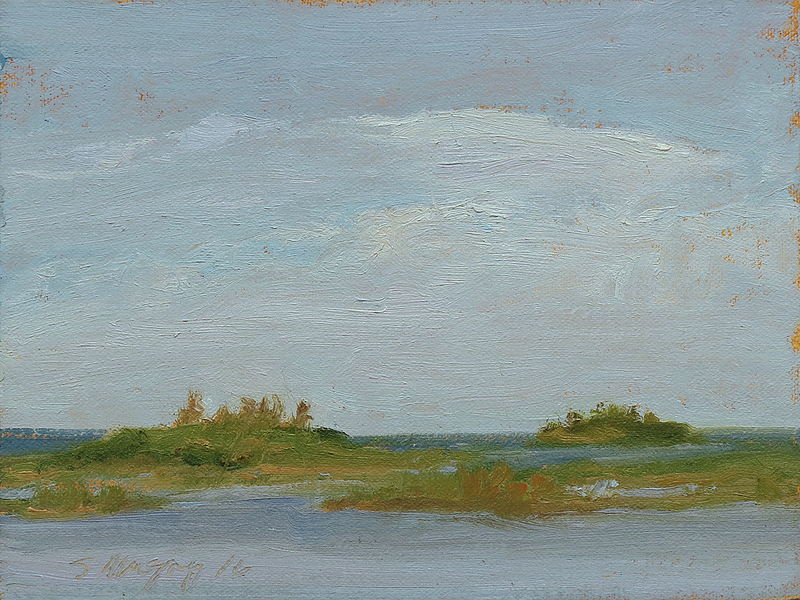 We were plein air painting nearby when this blew off. 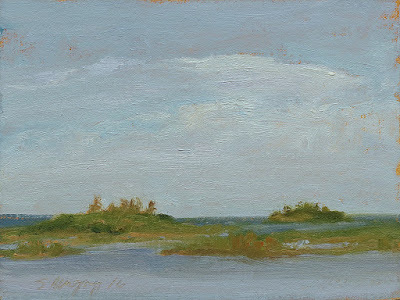 This Plein Air Landscape painting is a view of clouds over Eagle Bay.